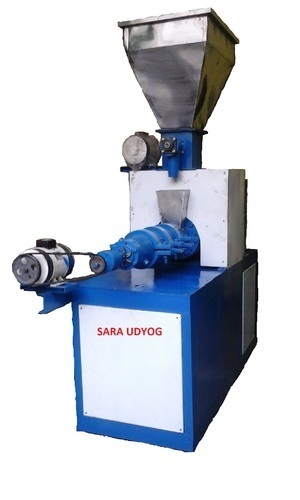 Prominent & Leading Manufacturer from Noida, we offer soya nuggets extruder, puff snacks extruder machine, macaroni extruder machine, corn puff extruder machine, pasta extruder machine and vermicelli extruder machine. 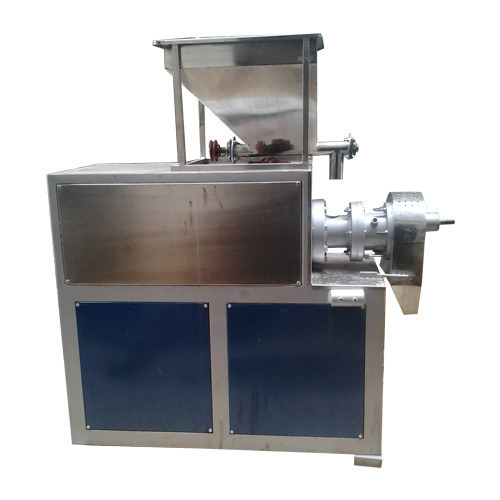 Our Soya Nugget Extruders are widely demanded across the food processing industries. Owing to the overwhelming response from our clients for our this product range, we have been able to supply these products to a wide clientele spread across the world. We are one of the accredited manufacturers, suppliers and exporters of a premium range of Puff Snacks Extruder Machine. Optimum quality metal and alloys are used by our expert engineers to manufacture the offered range of machines. Available in various specifications, the offered extruders are widely used in the extrusion of puff ball, snacks line and snacks rings. We are the stalwarts in the domain of manufacturing, supplying and exporting high quality Macaroni Extruder Machine. All these products are specially designed with main bearing fitted with bearing and high quality steel. 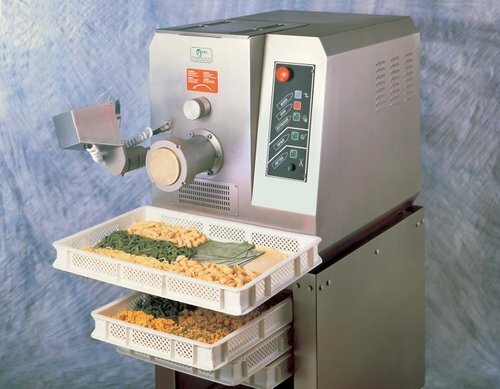 Offered machines are widely used for manufacturing various snacks like chow mein, macaroni, pasta and many more. 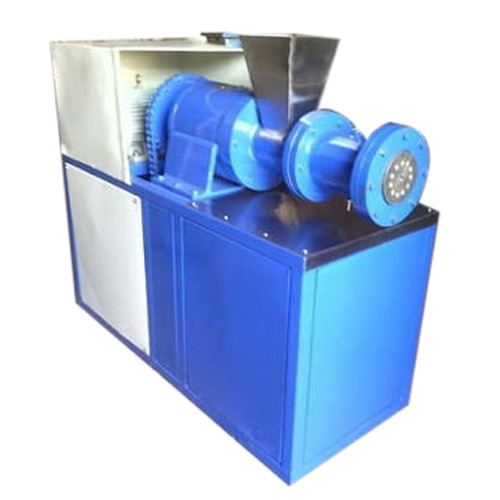 We are identified as one of a prominent manufacturer, supplier and exporter of Corn Puff Extruder Machine. These machines are designed with main bearing housing fitted with good make bearing. To ensure their safe transit at clients’ destinations, we pack this using premium quality packaging material. We are counted as one of the renowned manufacturers and exporters of a wide range of Pasta Extruder Machine. These machines are engineered in accordance with international standards and widely acclaimed for compact size and long functional life. 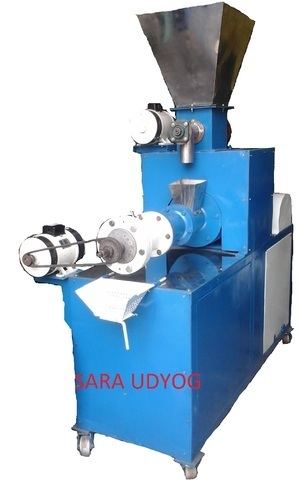 We have in stock for our international customers a wide range of Vermicelli Extruder Machine. Our range is manufactured keeping in consideration the variegated requirements of esteemed customers. Furthermore, we offer our range of machines in a spectrum of specifications at nominal rates. We are specialized providers of Snax Extruder Machine which is manufactured using optimum quality raw material. 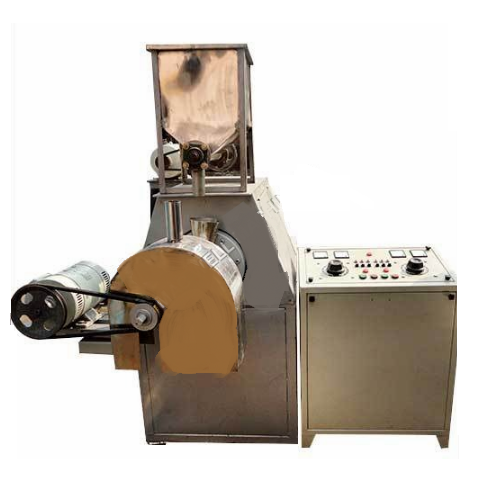 The offered machine is widely demanded in various industries including food and confectionery. Moreover, these are known for their well performance, sturdy construction and easy maintenance. Further, it is available in various sizes and patterns as per industry requirements. 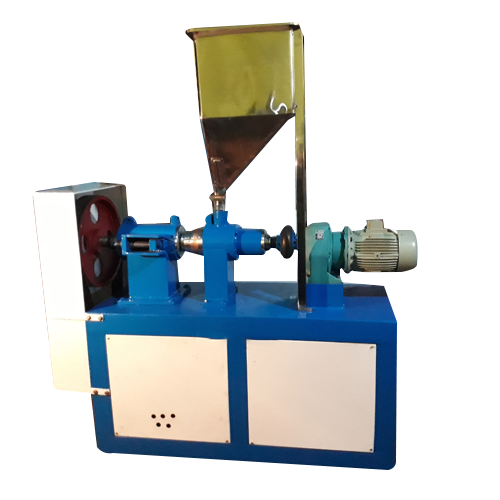 We deliver a wide range of stick puff machine that are used as kurkure extruder that come with features like vibratory feeder, fryer, de-oiling & flavoring. Leveraging on our modern production facilities, we manufacture high performing Snacks Food Extruder Machine. Our machines are made with qualitative metals and are available in both A.C Motor 20 H.P and D.C motor 1 H.P. Our machines have a packaging capacity of 50 to 60 kilogram per hour. 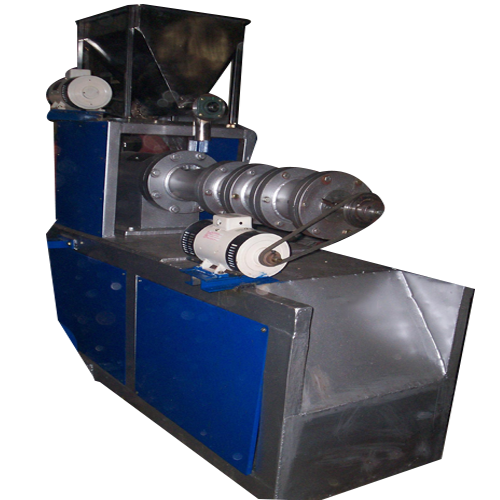 We offer our machine in various parameters according to the clients requirements. Looking for “Food Processing Extruder Machine”?